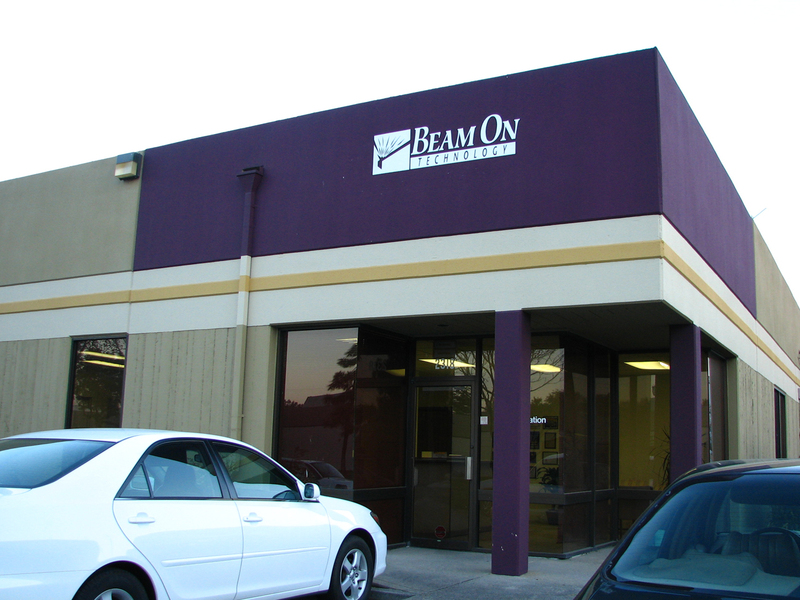 Beam On Technology Corporation was established in October 1992, founded by manufacturing engineers with extensive knowledge and expertise in the assembly process. 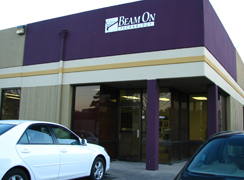 Our founding mission was to provide integrated service products to the SMT assembly industry engineered for ease of use that both increase yields and reduce defects. This continues to be our goal.